Human Level has worked for some of the most important national and international technology companies. In order to position the kind of websites that are oriented to introduction of computer applications, we analyse the target audience, search queries and decision micro-moments throughout the customer journey. With this information in hand, we develop an SEO-oriented content marketing strategy to achieve the desired visibility goals. This strategic approach not only guarantees indexable and relevant websites, but it also helps us to be visible for search terms made by users when they run into a problem that could be solved by a particular application. As a result, they will find us exactly when they need us, which maximises the possibility of conversion. 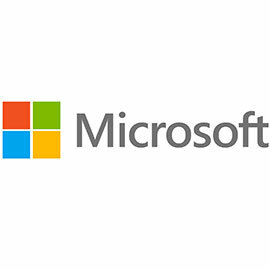 Microsoft is one of the greatest technology companies in the world, with approximately a 100,000 employees in over 100 countries. It develops, manufactures, licenses and produces software and electronic equipment. One of its most used products is the Microsoft Windows operating system, and the Microsoft Office suite. Microsoft.com is the fourteenth most visited domain in the entire world. 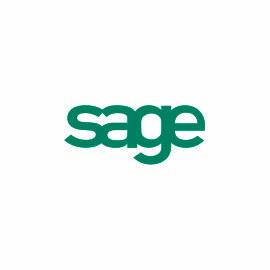 Sage is the leading company providing solutions and services for the business management of small and medium-sized enterprises. Sage One is an online business management solution adapting to the various needs of self-employed workers, entrepreneurs and small businesses, that doesn’t require you to have any previous accounting knowledge. 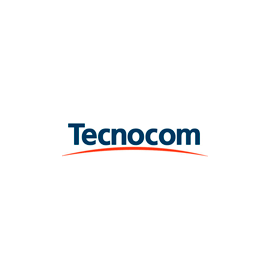 Tecnocom.es is the website of one of the largest Information and Communications Technology (ICT) companies in Spain. Boasting over 18 years of experience in the communication area, Tecnocom provides a professional and specialised service in the information and technology field. 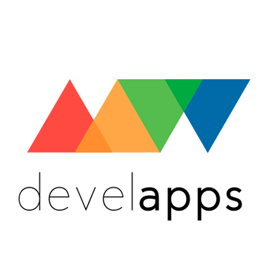 Develapps is a Valencian enterprise specialising in mobile application development. They entrusted Human Level to carry out an SEO audit, during which we analysed the state of the project with regards to indexability, architecture, and relevance, for the Spanish website, as well as its international versions. Horus is a business management service developed by NubIT Consulting. It integrates all the necessary functionalities that facilitate collection and analysis of data, decision making, and monitoring of key performance indicators for a business. This ERP software integrates seamlessly with the main Microsoft applications, as it is based on Dynamics NAV.